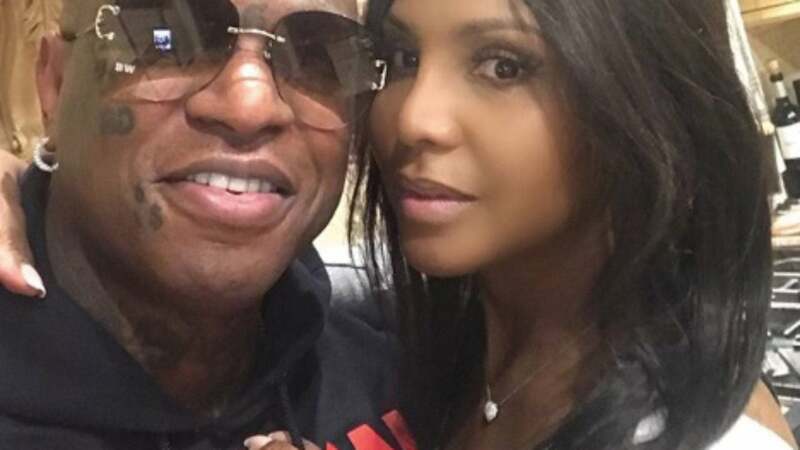 Toni Braxton gave us a glimpse into her love with Birdman by sharing photos from when she got engaged to the rapper last year. The couple was rumored to be engaged for months before it was finally confirmed during an episode of Braxton Family Values. 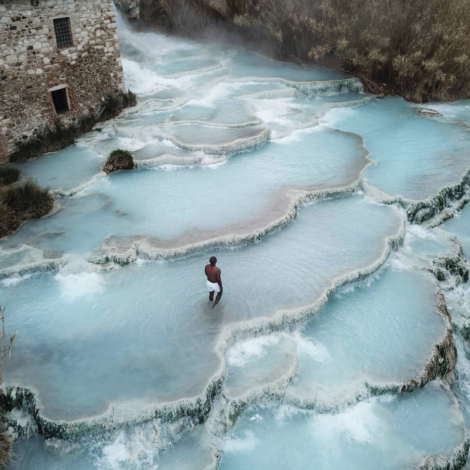 “A couple min before we got engaged… Then 24hrs after,” she wrote in the caption of two photos she shared on Instagram. The Grammy-winning singer and the New Orleans native began dating in 2016 and made their first appearance as a couple at the BET Hip-Hop awards that June. Braxton also emerged with the sparkling ring on her finger last November at the Soul Train Awards and had many guessing that she and Birdman were already set to walk down the aisle. The couple is currently planning their wedding. As for Birdman, he doesn’t shy away from announcing how happy he is with Braxton.